Formula 1 Abu Dhabi (Yas Marina Circuit) – Where to Stay? Abu Dhabi is a well set up city for big events. They have an island dedicated to the events. 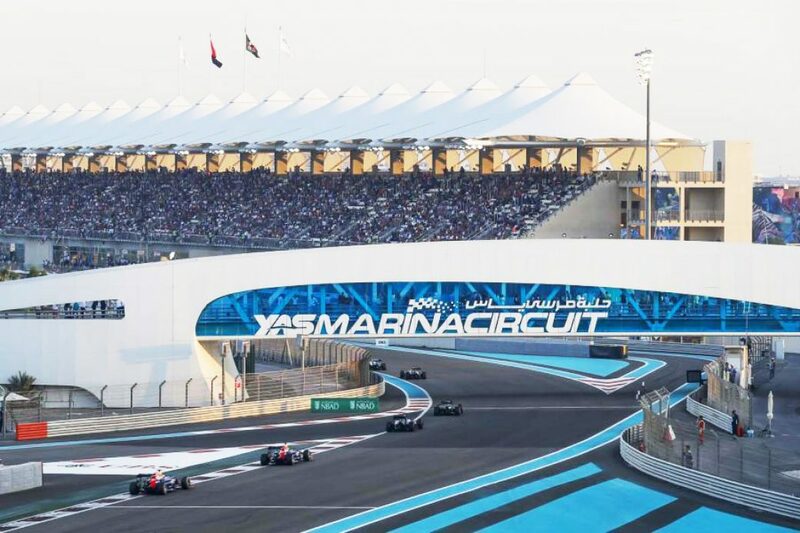 The island includes a large mall, waterpark, hotels and of course, the Formula 1 circuit.Yas Island is a great choice for those who are interested in theme parks, entertainment and relaxation. Here is a map of where the Formula 1 Circuit is pertaining to Yas Island. First off, the airport code for Abu Dhabi is AUH. Another option to arrive in Abu Dhabi is to fly in through Dubai (DXB), rent a car and make the 125km drive to the circuit. If you’re looking at staying in Dubai, here is my link to recommended hotels in Dubai. Now let’s begin looking at hotels to stay at during a Yas Marina Circuit event. The Abu Dhabi Airport (AUH) is 18km from Yas Island and there are 7 hotels located on Yas Island. Here is a list of the hotels in order of review rating. 1. 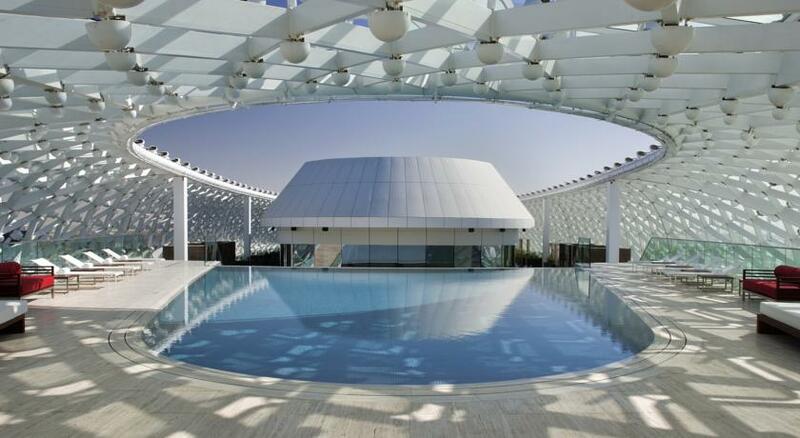 Yas Viceroy Abu Dhabi is the number 1 hotel in the area of the Yas Marina Circuit. 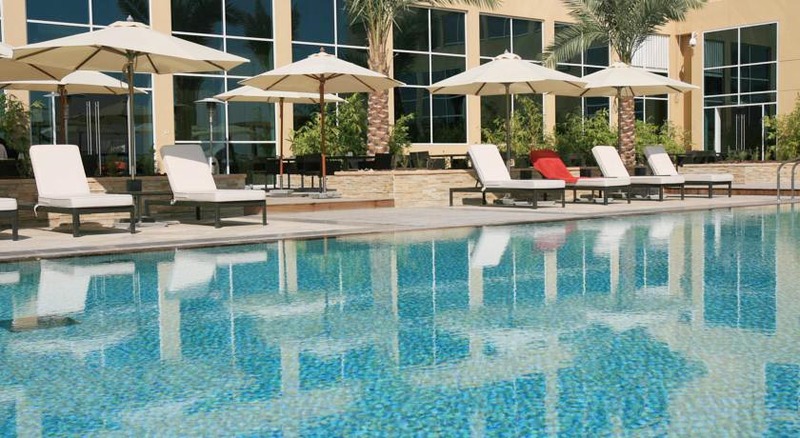 It is a 5 star hotel within 6km of Yas Marina Circuit. The hotel itself is uniquie in the sense that half the hotel is on land and half on water. The hotel also features an 18 hole golf course. They also offer an airport shuttle to the hotel. 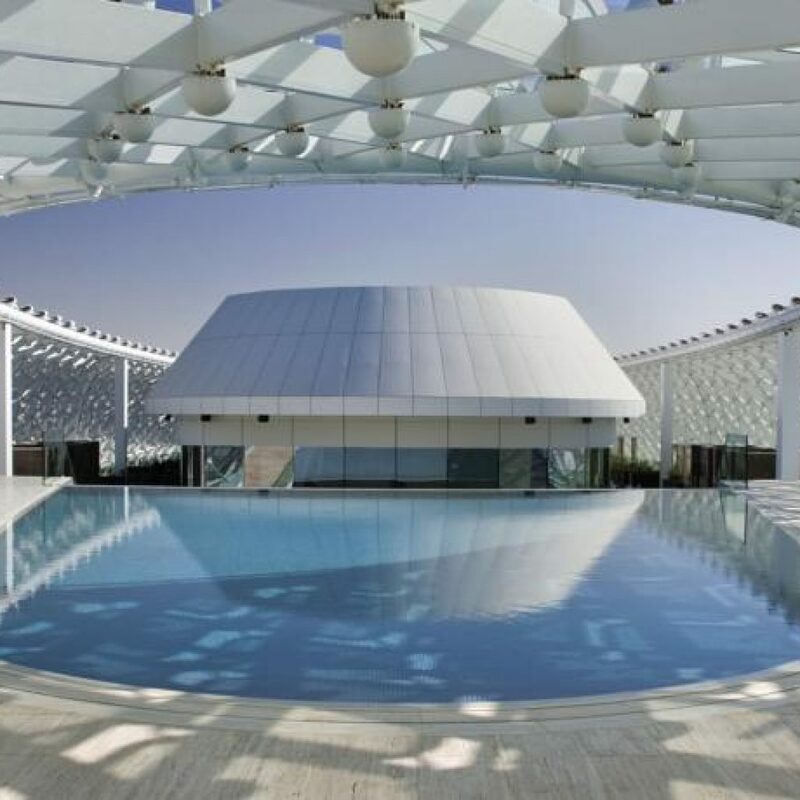 Check your rates and dates for Yas Viceroy Abu Dhabi here. 2. 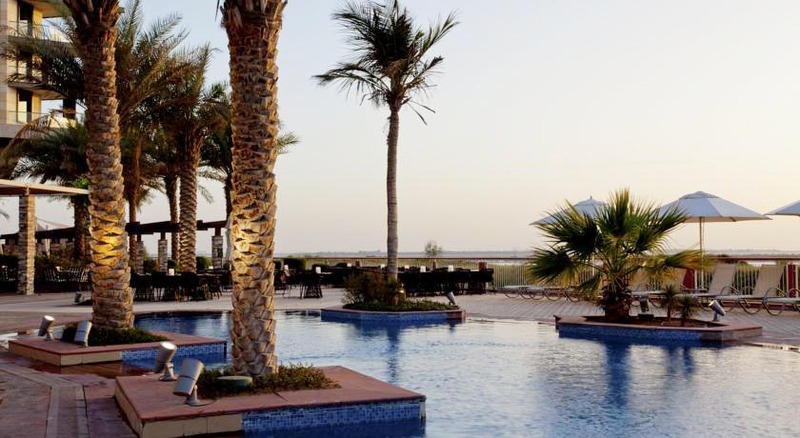 Crown Plaza Yas Island (4 star hotel)is also located on the island. Not far from the hotel above. 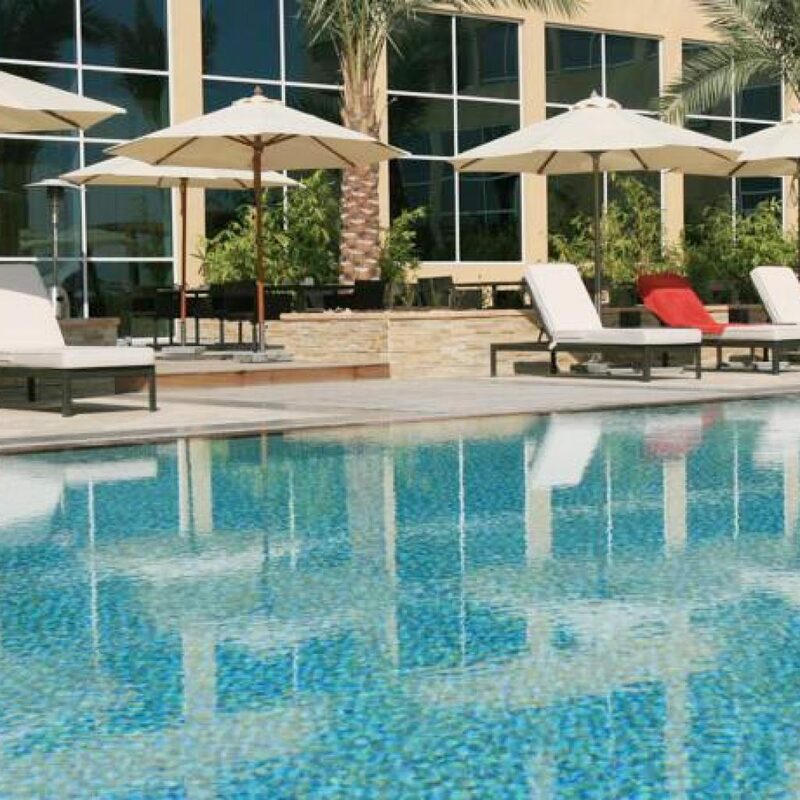 Crown Plaza offers free parking, airport shuttle, squash courts and a 25m outdoor pool with sun-lounger terrace. Yas Waterworld and Yas Beach are a few minutes away from the hotel. The hotel is set along the Links Championship Golf Course on Yas Island. Check your dates and rates here. 3. 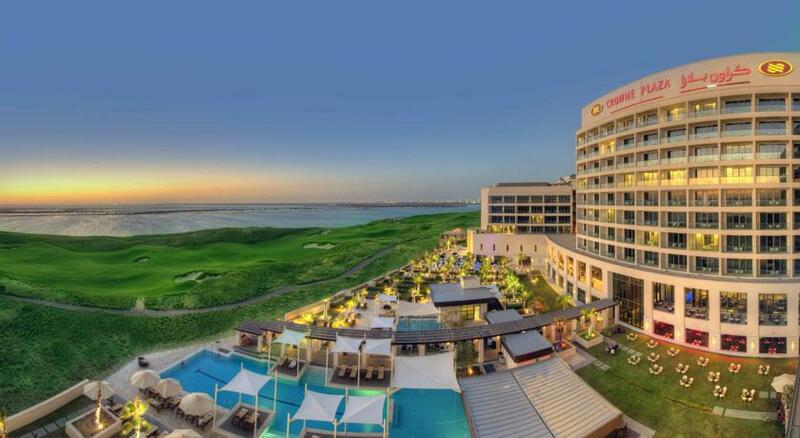 Radisson Blu Hotel, Abu Dhabi Yas Island (4 star hotel) is 9km from the Abu Dhabi International airport. The hotel has an infinity pool, spa and tennis courts. Guests can enjoy Yas Beach which is a ten minute walk from the hotel. 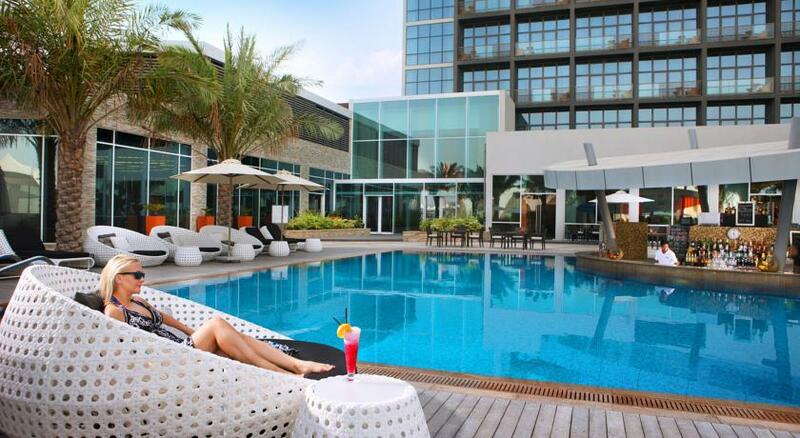 Check your rates and dates for Radisson Blu Hotel, Yas Island here. 4. 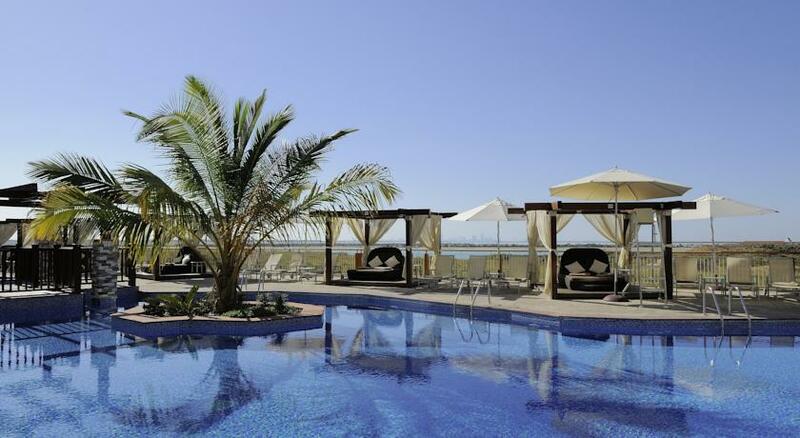 Rotana Yas Island Abu Dhabi (4 star hotel) is a great choice for hotels. Often I’ve found living here in the middle east, you can’t go wrong with a Rotana hotel. They are often on my top choice of hotels to choose from in the middle east. This hotel also offers an airport shuttle, which is helpful in getting to hotel. The food at rotana hotels is quite exquisite. They feature an outdoor pool and terrace. 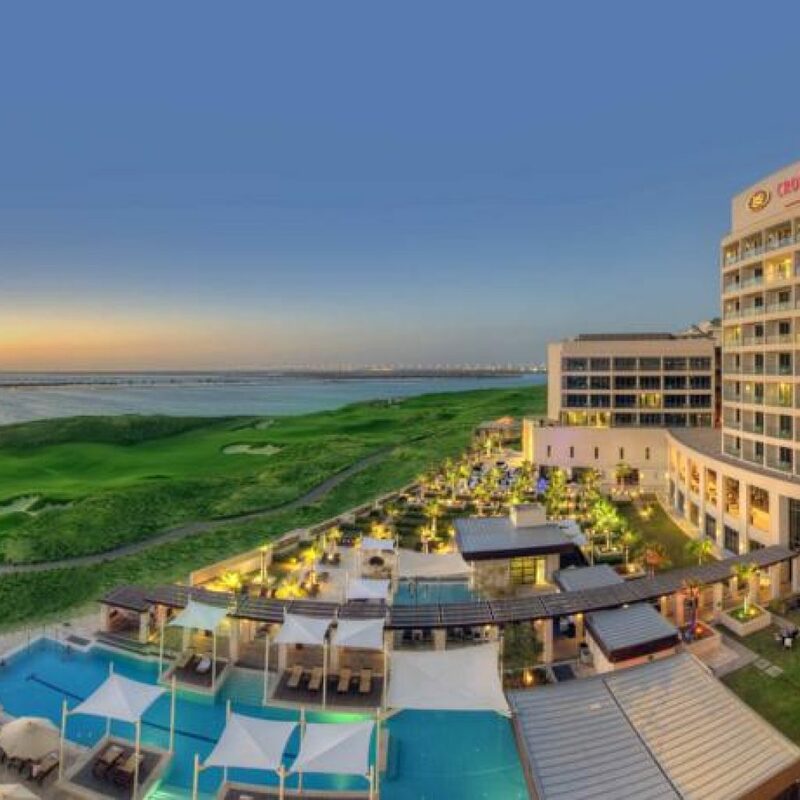 Check your rates and dates for Yas Island Rotana Abu Dhabi here. 5. 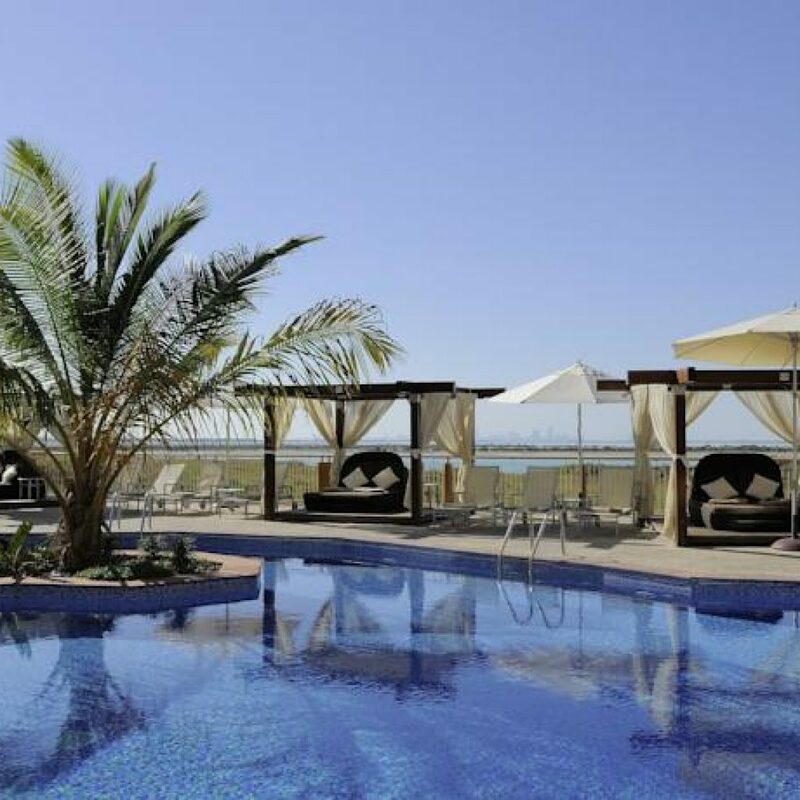 Rotana Centro Yas Island (3 star hotel) – yes another Rotana on Yas Island! Outdoor pool, free parking and airport shuttle are all avaiable amenities at the hotel. Check your dates and rates here. 6. 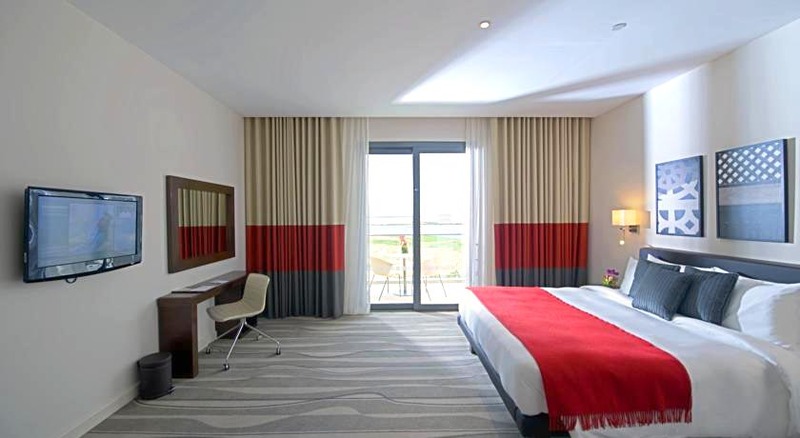 Staybridge Suites Yas Island (3 star hotel) is located next to the f1 Marina Circuit. They offer free parking and free internet. This is a very basic hotel, but they do offer access to the public beach on Yas Island (as most hotels do on Yas Island). 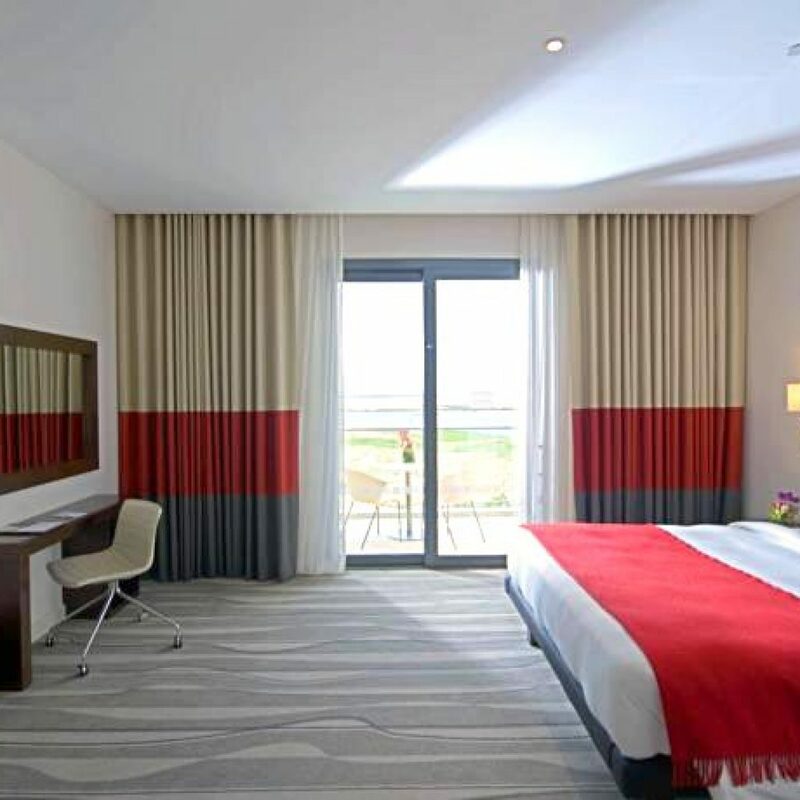 Check your rates and dates for Staybridge Suites Yas Island here. 7. 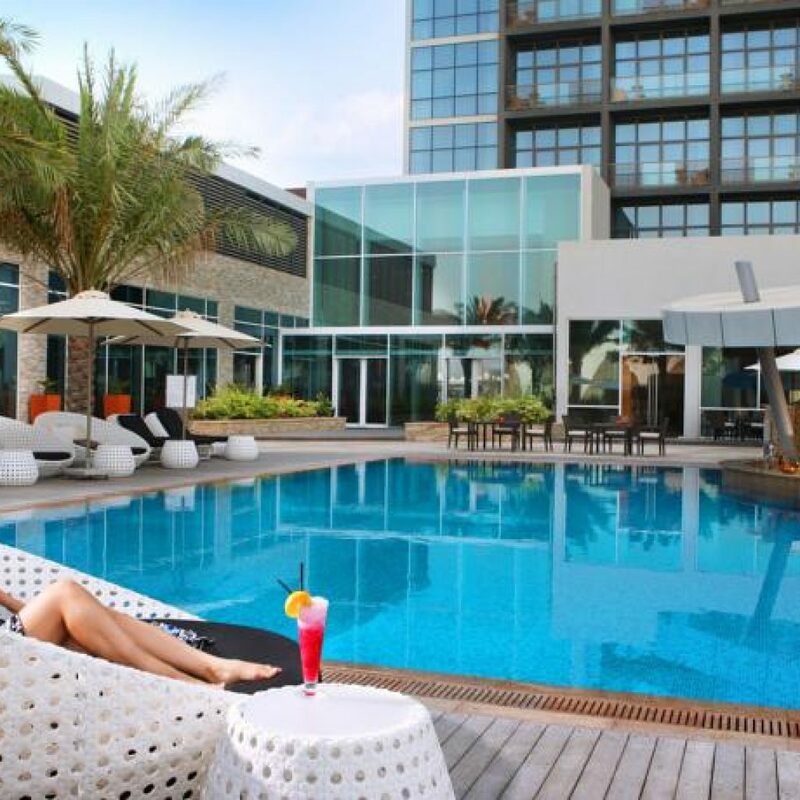 Park Inn by Radisson Yas Island (3 star hotel) has a lagoon style pool and is also equipped with a spa. They do offer Airport Shuttle and free parking. Check your rates and dates here. 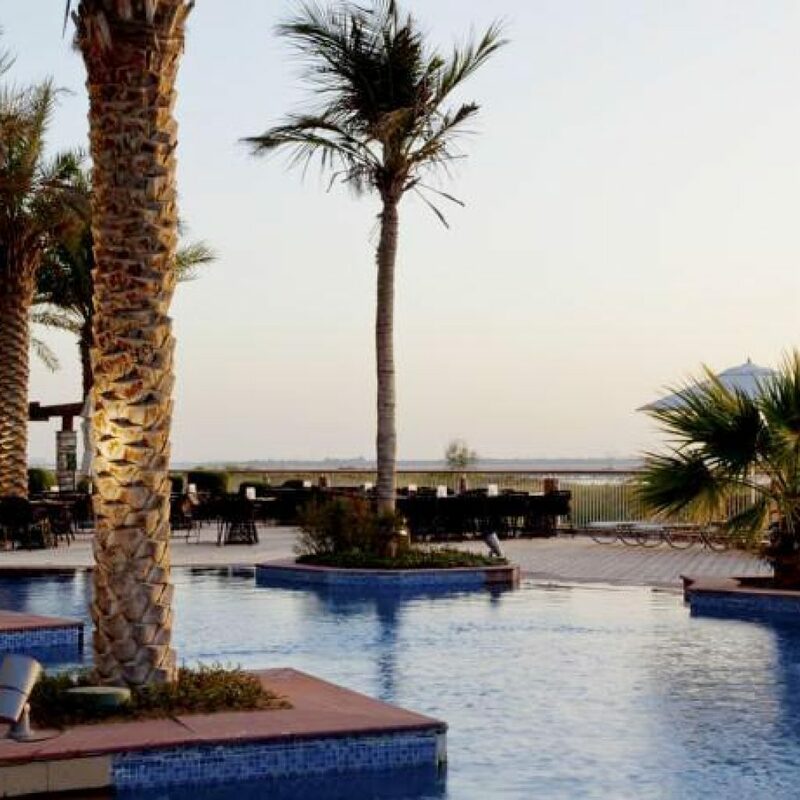 What Hotel Should I stay at during Formula 1 (F1) in Bahrain? Budapest, Hungary – What to do in Budapest?